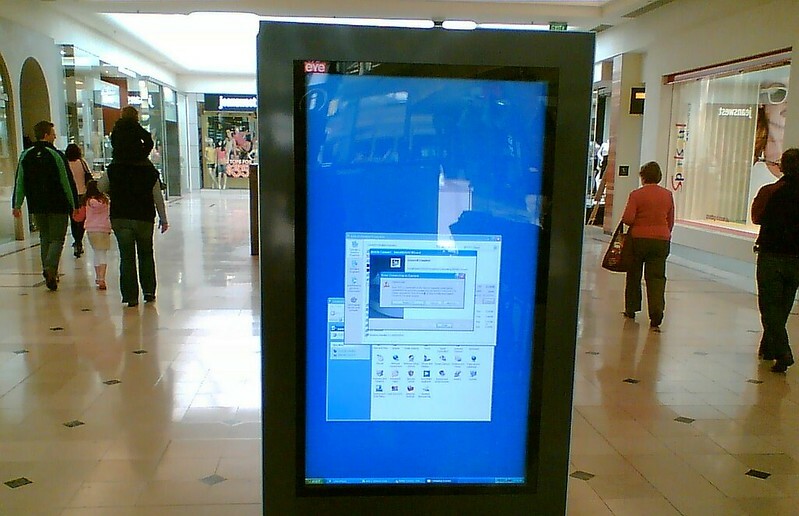 Here’s yet another of my blog posts of photos from ten years ago: September 2007. 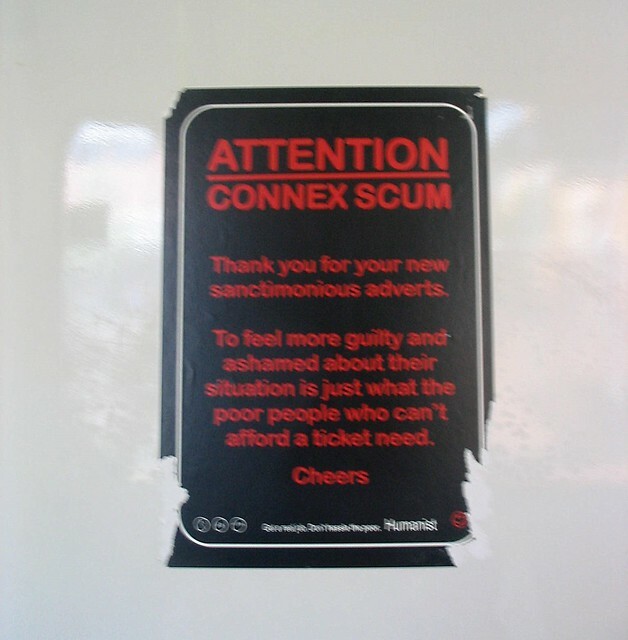 Around this time there was a somewhat sarcastic Metlink fare evasion campaign, which pointed out that fare evaders’ trips were subsidised by everybody else, and that fare evaders should therefore offer to buy dinner or mow the lawn of a fare-paying passenger. Someone obviously didn’t like this. Well before Uber, the Department of Infrastructure would be out and about inspecting taxis. 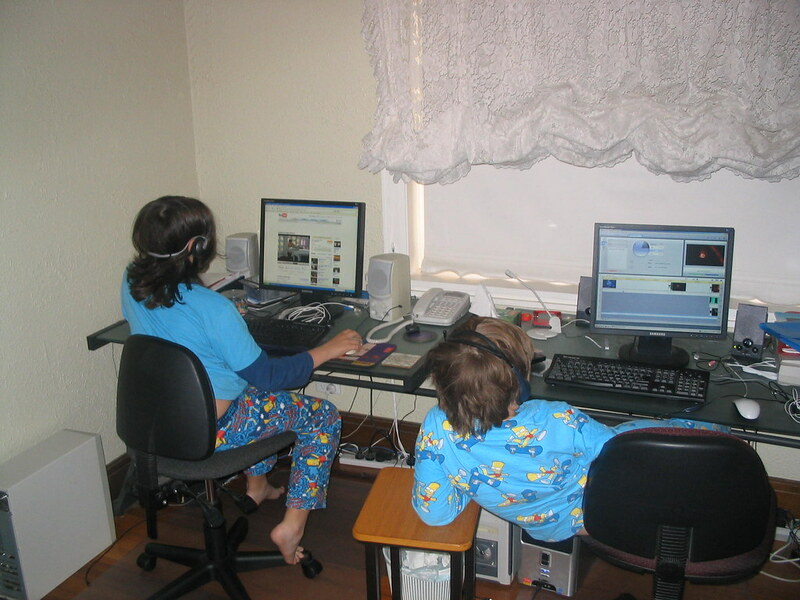 In ten years, the room where we have the computers (formerly a formal dining room when the previous owner lived here) hasn’t changed a great deal, though the computers themselves have changed (here we have mostly beige; now the screens are wide, and most equipment is black), as have the kids’ haircuts and pyjamas. It looks like Isaac (left) was watching a Doctor Who video on Youtube, and Jeremy was editing a video. 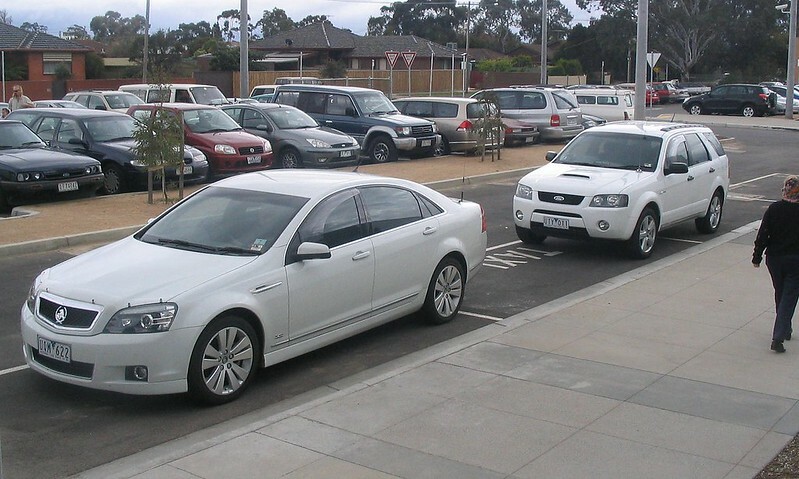 The shops at Centre Road, Bentleigh. Smartbus liveried buses are (and were) rare on route 703, even though it was one of the original Smartbus routes. 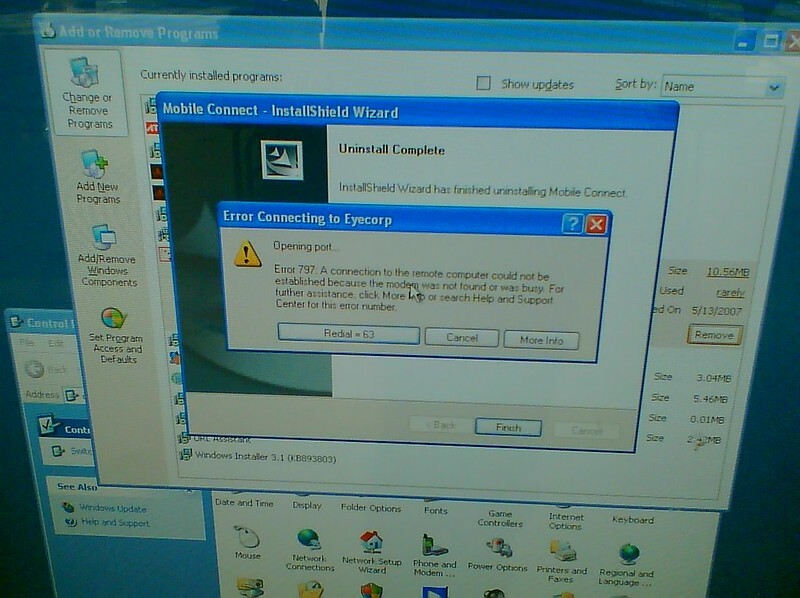 In fact, the 703 still doesn’t actually run to Smartbus standards. …on closer examination it seemed to have lost its network connection. This pic is from a visit to Tony and Rae, for their Grand Final barbecue (which won’t happen this year because Tony, being a Richmond supporter, will be hoping to actually be at the game). At the time they lived next to the Brooklyn freight line, which isn’t electrified, but runs from Newport to Sunshine. Unexpectedly this Hitachi electric train went past, pulled by a diesel loco. 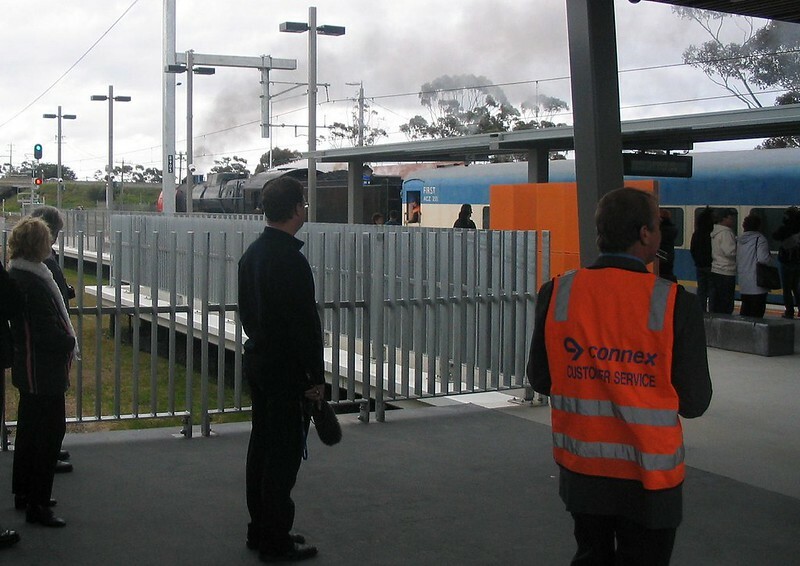 Using the carriage number 37M, I’ve found there are other photos of this day on Vicsig. 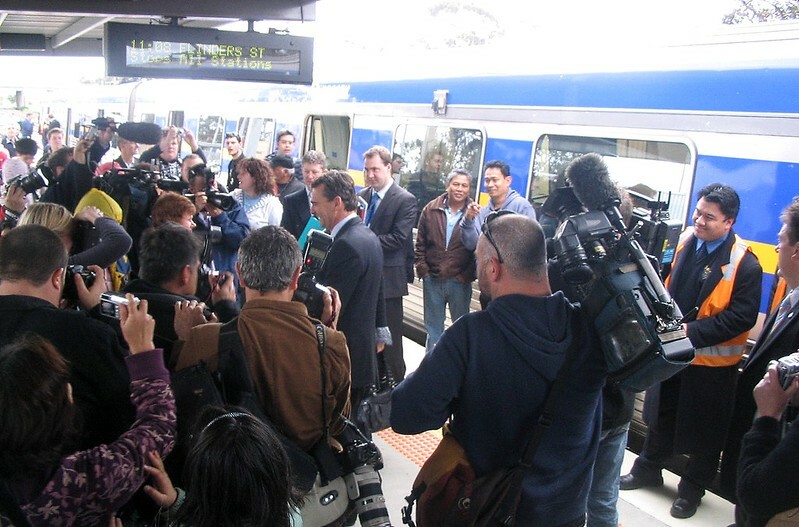 It was the official opening of the electrification from Broadmeadows to Craigieburn, so then Premier John Brumby and then Transport Minister Lynne Kosky rode a train (from Roxburgh Park, one station back) to be there. 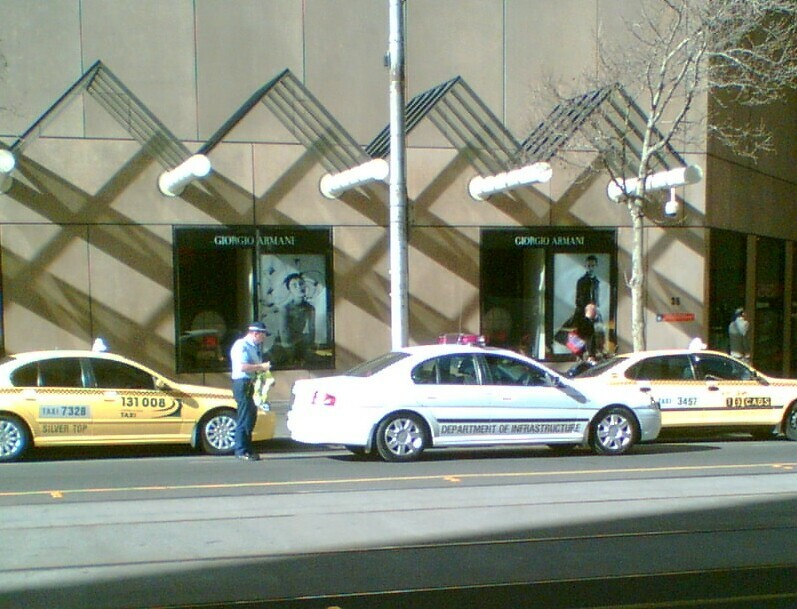 …and then the Premier was whisked away afterwards by car. Minister Kosky stayed to chat to people. 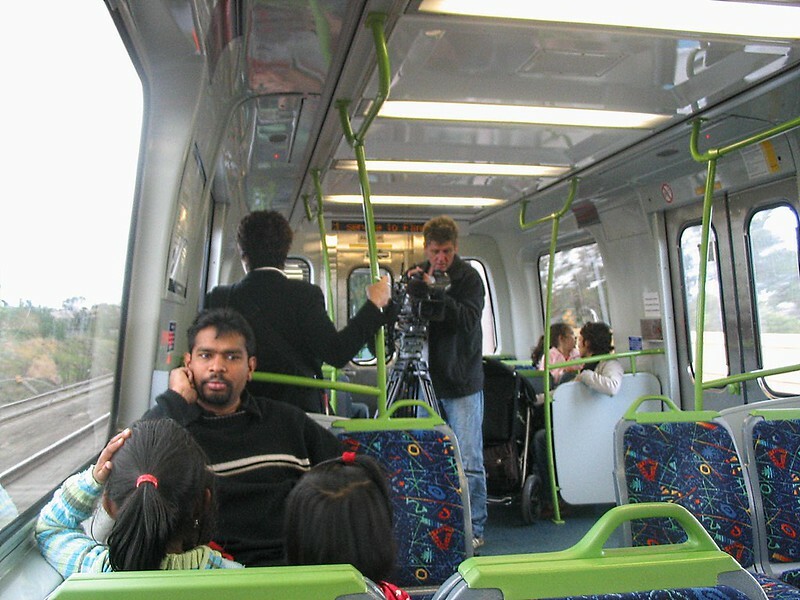 The media were all over it, interviewing locals, interest groups, and then filming on a train heading back towards the city. Here’s the ABC’s TV news coverage. 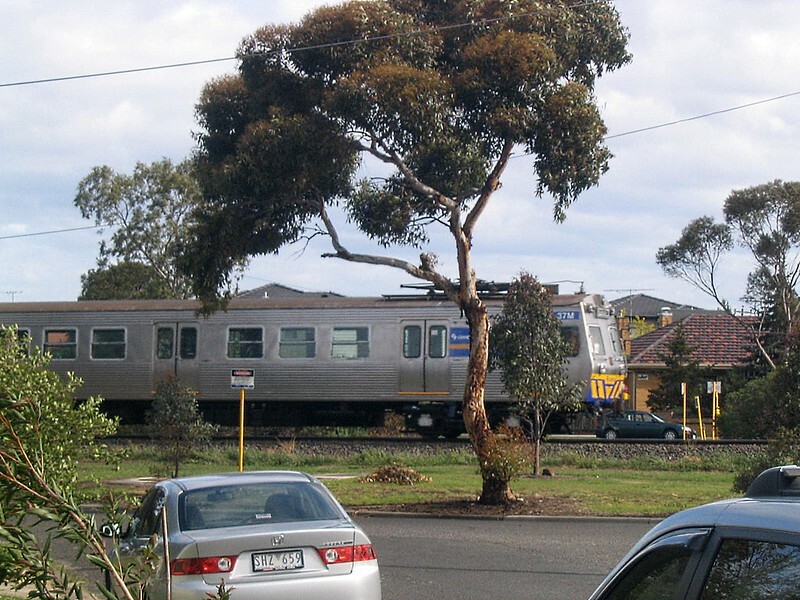 Since then, happily, the South Morang line has opened, and is being further extended to Mernda. And yes, I am wearing a Cats scarf, in celebration of their win the day before. 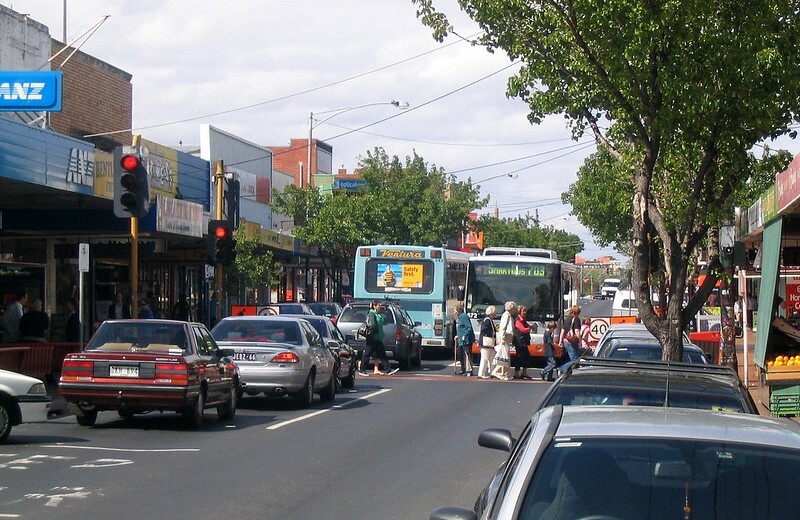 ← Previous Previous post: If services are frequent enough, should timetables be more flexible? 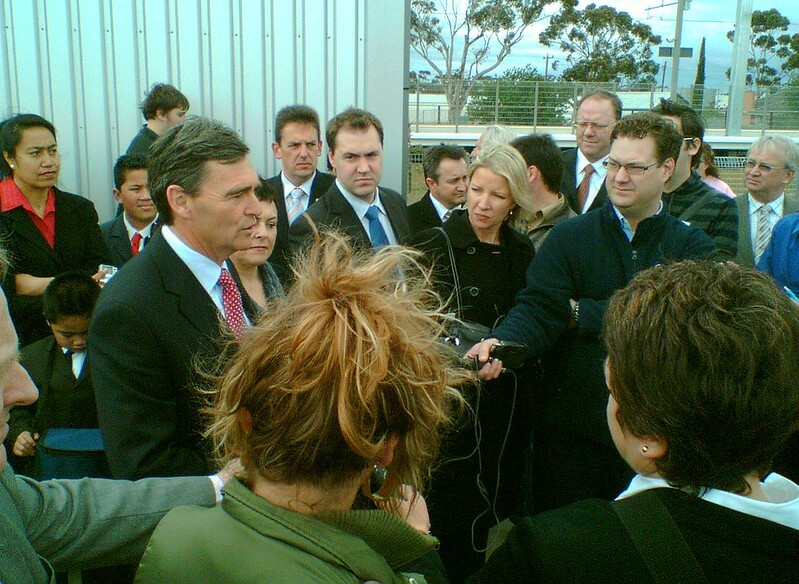 I’m disappointed I wasn’t able to convince local residents to celebrate the 10th anniversary of the Craigieburn electrification. I’m trying not to assume the railway isn’t important enough to them.